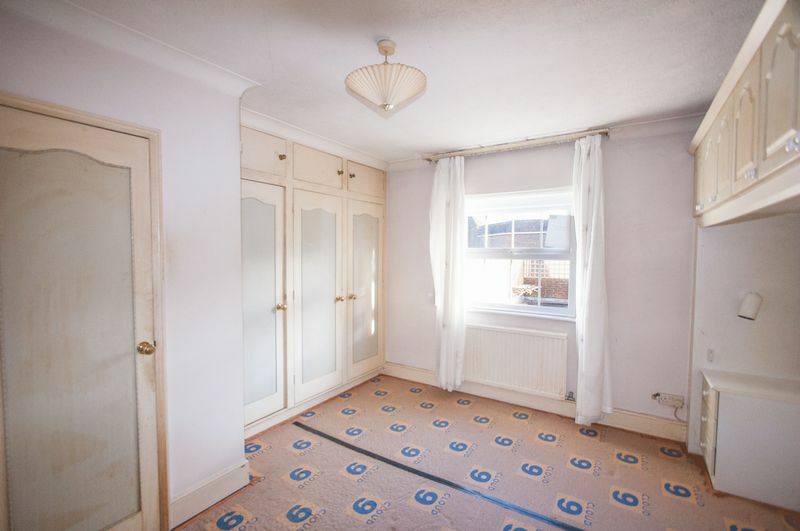 High Skirting Boards. Panelled Internal Doors. 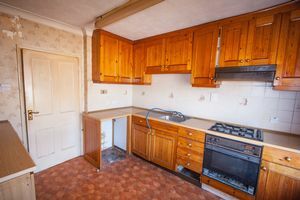 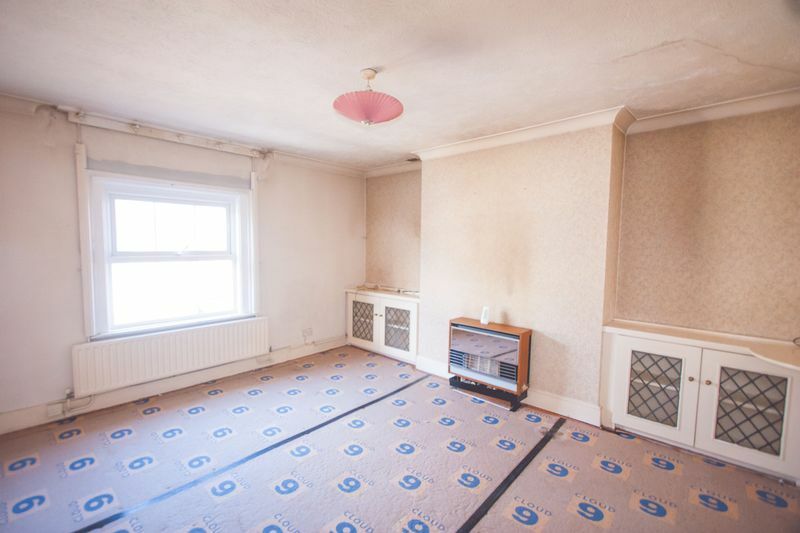 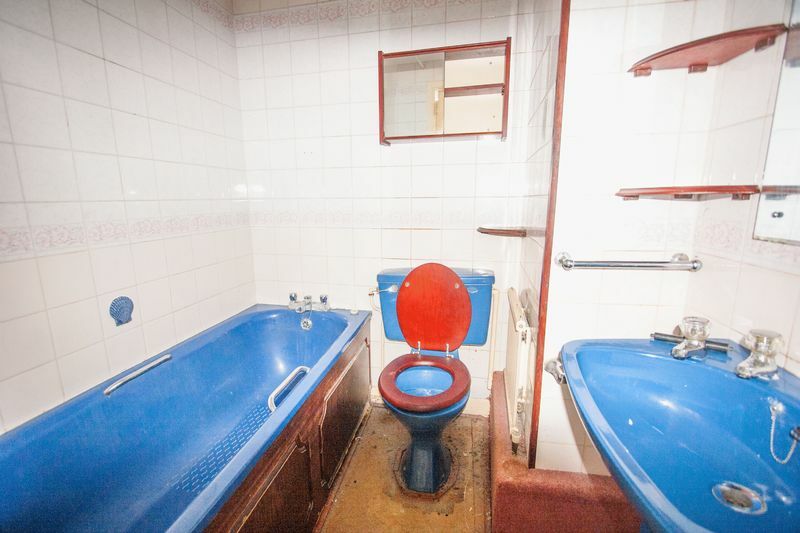 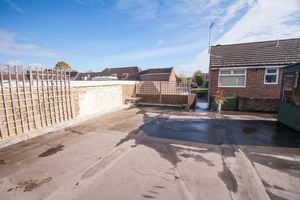 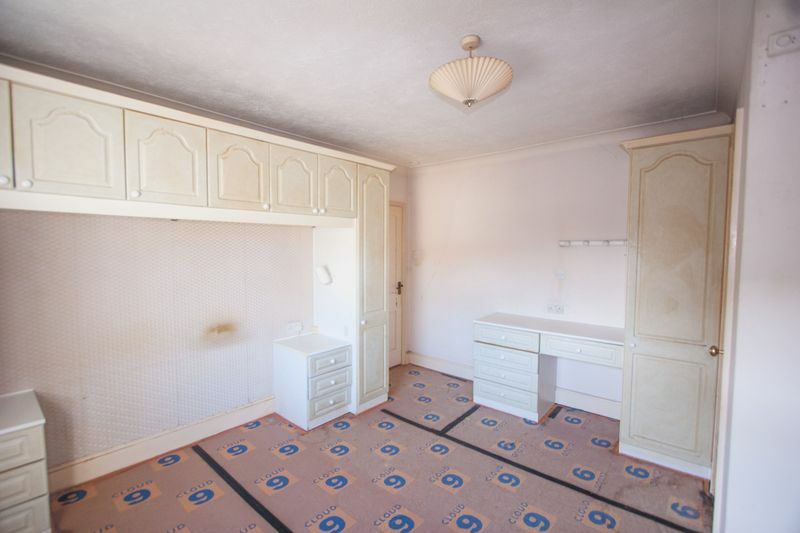 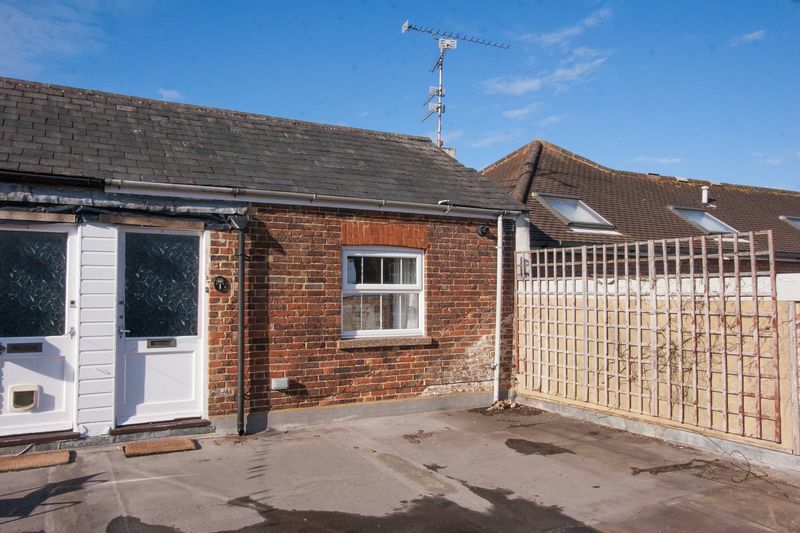 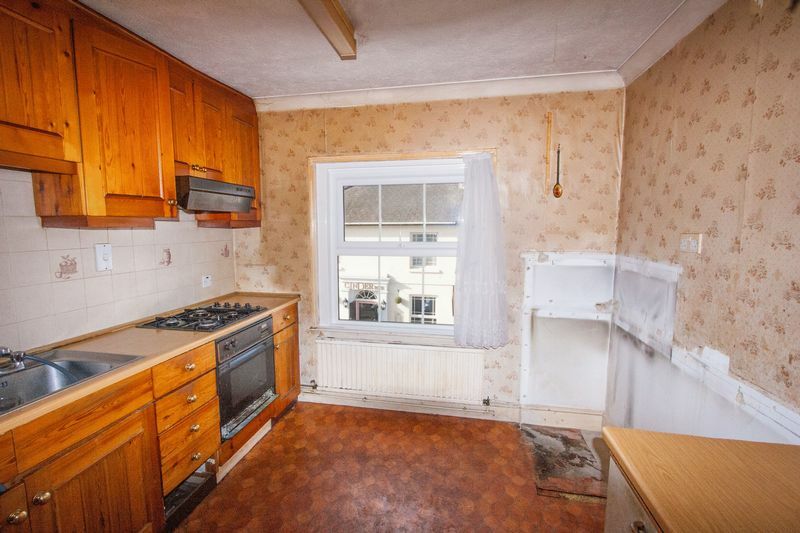 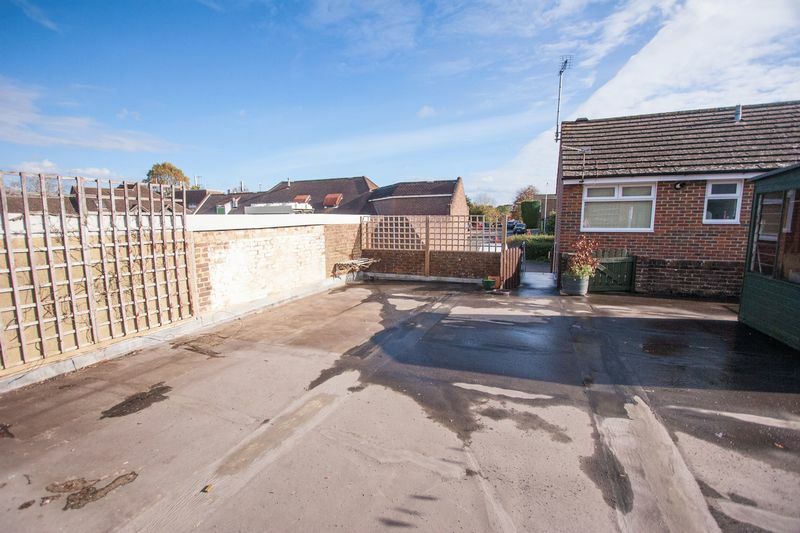 A spacious first floor maisonette requiring modernisation and situated right in the heart of the Village High Street, with the added benefit of an allocated parking space and a recently replaced gas boiler plus uPVC double glazed windows. 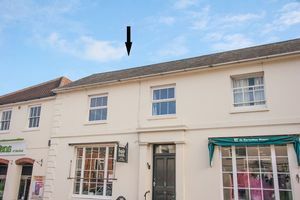 The property features a double bedroom with en-suite bathroom, good size living room and kitchen, both overlooking the High Street. 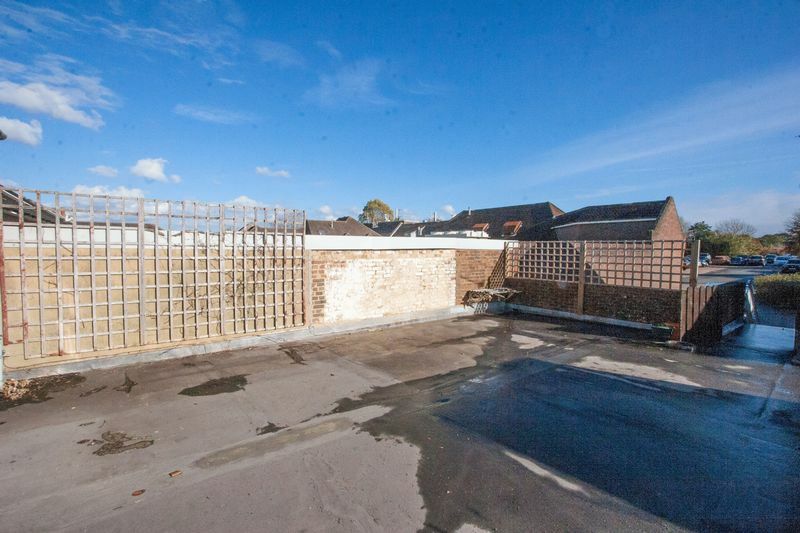 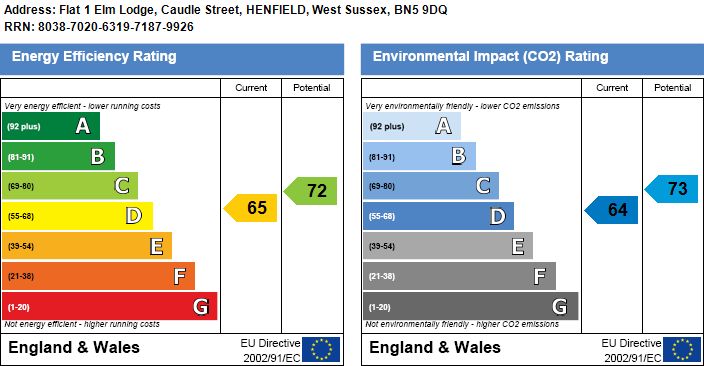 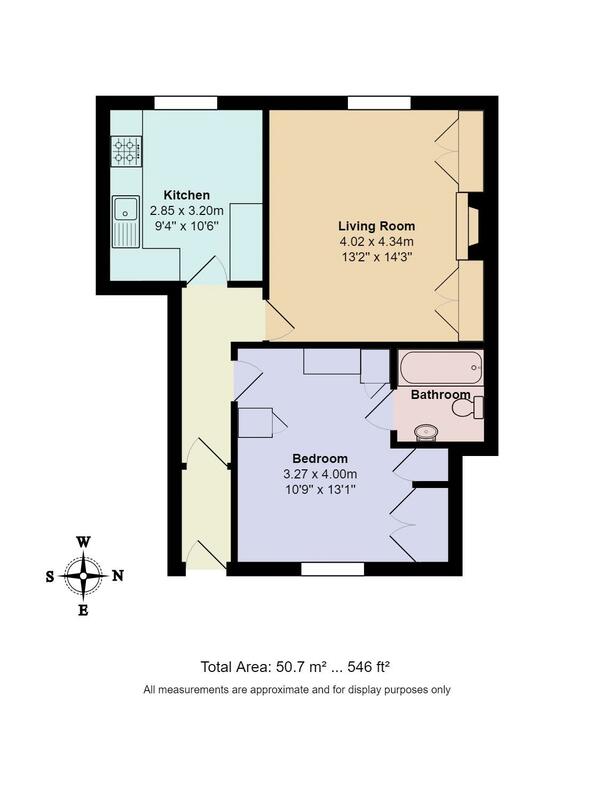 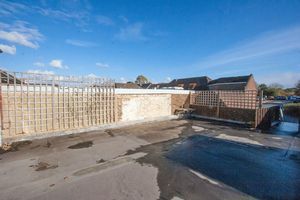 There is some outside space with roof garden allocated to the maisonette, and the property is offered with no onward chain.